Despite their weekly training sessions the volleyball ladies THE OPTIMISTS (66-98) have not played a match for 30 years. Now this is exactly the plan. But against whom? Rumours say there is a group of handsome Swedish gentlemen across the border. Goro (98) is the Queen of the team with her willpower and purple Converse shoes. Laughter is their match strategy. Many of us fear age. Maybe these ball playing ladies will change our ideas. Director and DOP Gunhild Westhagen Magnor studied at Surrey Institute of Art and Design. Her recent documentary series were both nominated for Best Documentary Series in Norway 2011; Karanba (NRK, YLE) and Thaifjord 2 (TV Norge). Previous works include numerous audience favorites, like the doc series Thaifjord 1 (Winner of the TV prize Gullruten 2008, TV Norge/SVT), and her single docs Rabbit King (2007 NRK/Krakow Int. Film Festival), Wings under Water (2005 NRK), Norwegian Wood (TV2) and The Day of The Dead, (Rain Dance international film festival, 2001). She has shot the theatrical doc Nemesis (2006), was nominated for Best Cinematography for Songs from the Street (Audience Award, Norwegian Doc Festival/ Krakow Int. Film Festival). 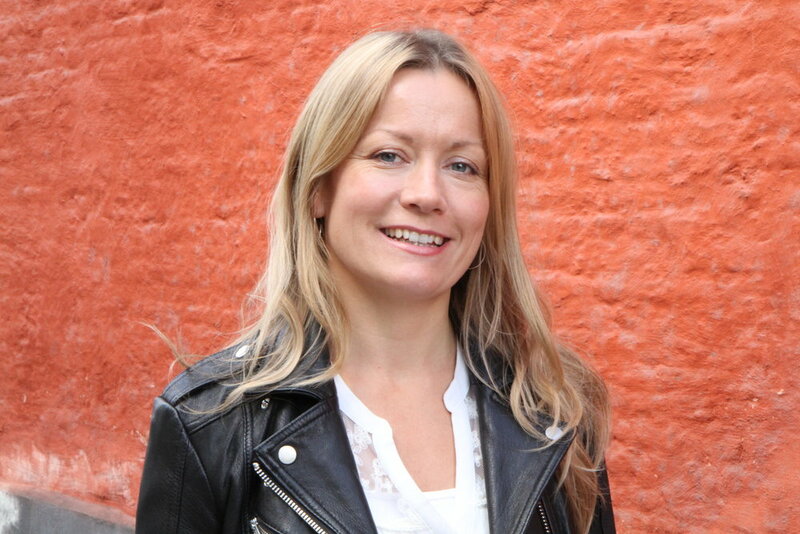 She has worked as 2nd unit on several major Norwegian fiction features.